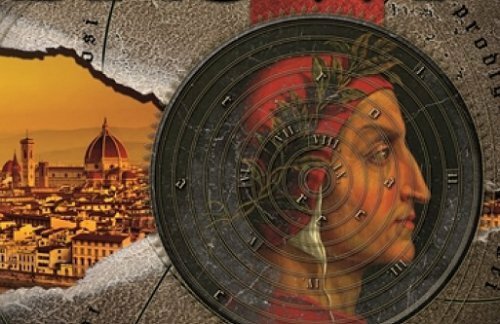 Follow the protagonist tracks of the famous book by Dan Brown. 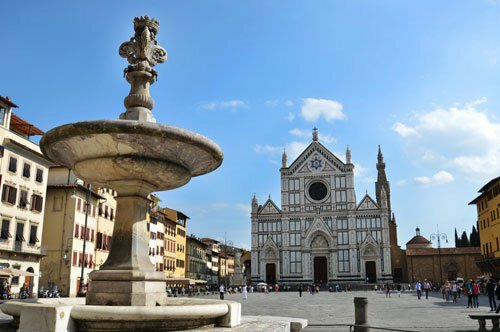 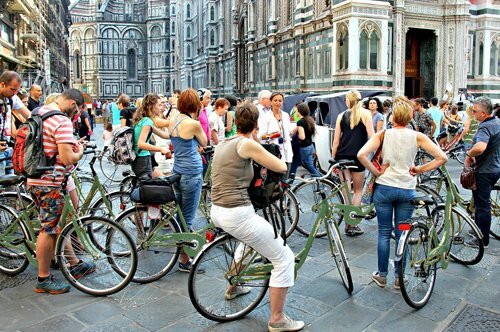 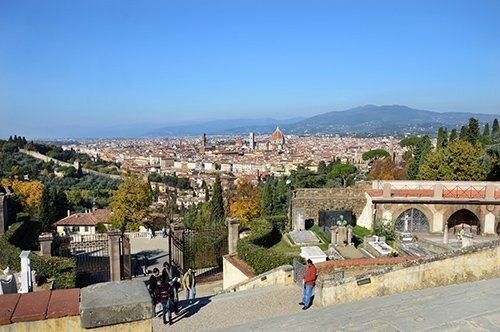 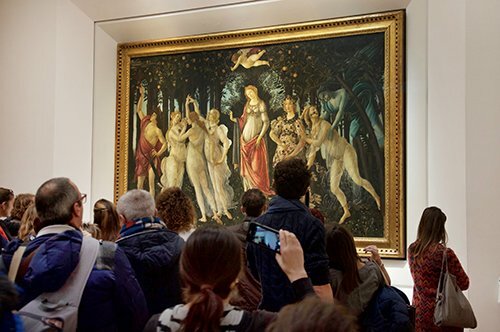 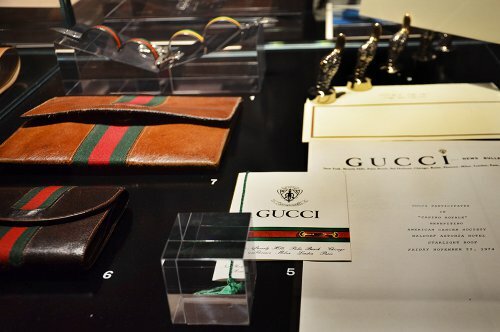 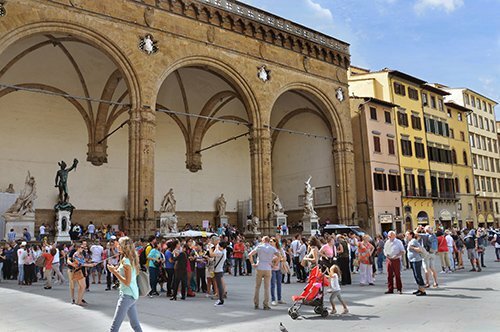 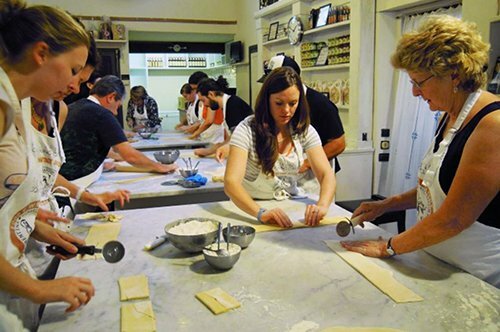 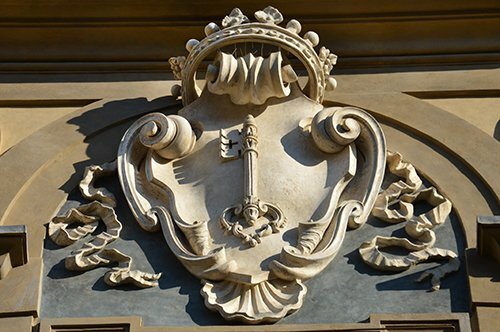 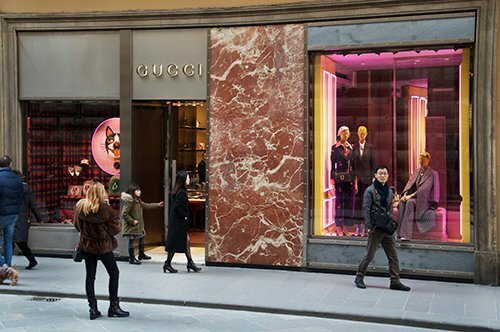 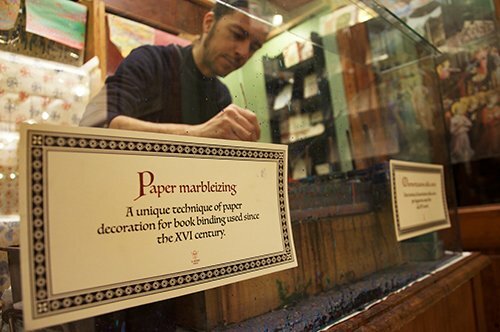 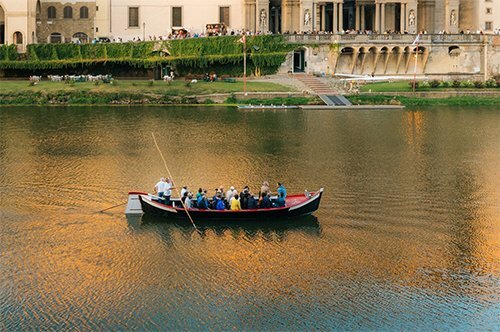 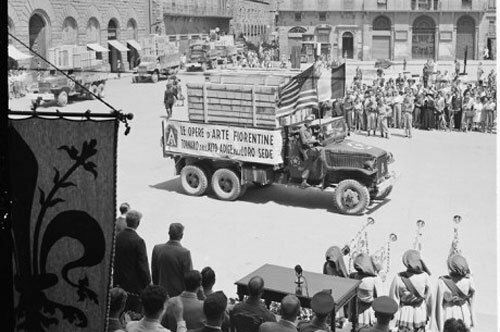 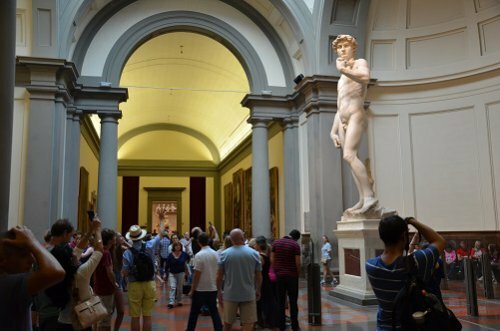 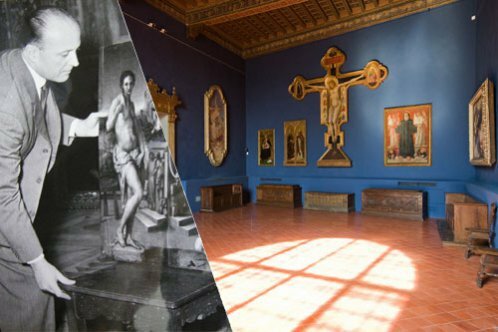 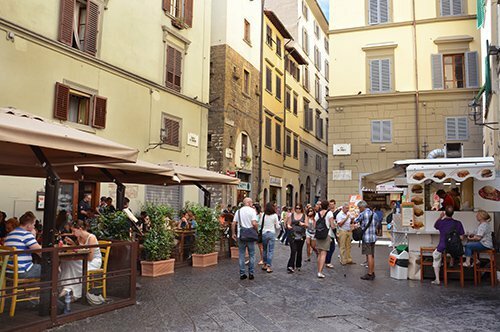 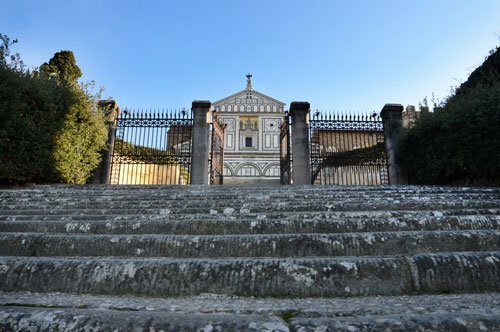 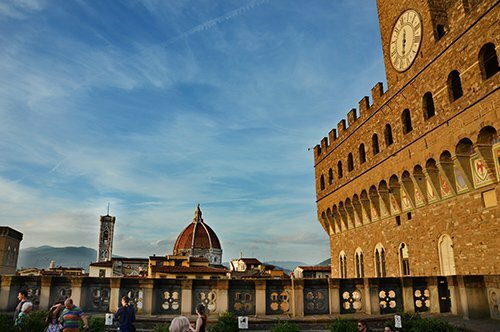 Visit an unusual and mysterious Florence. 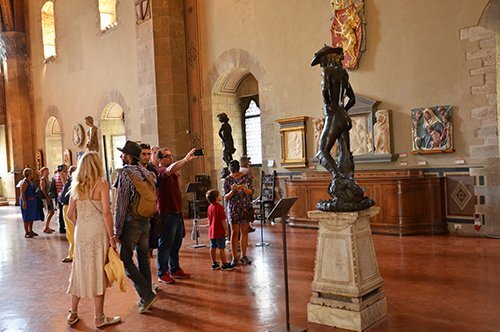 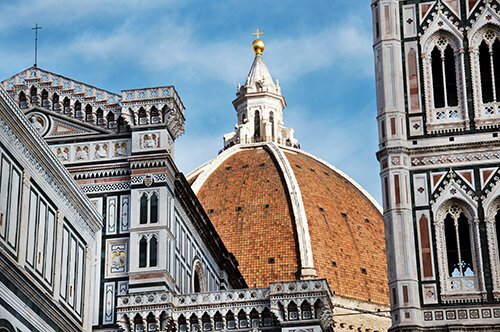 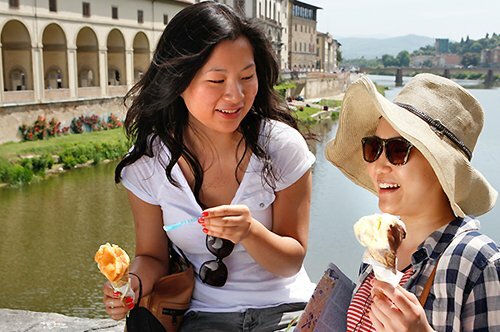 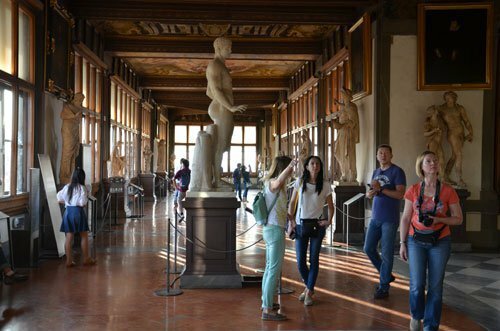 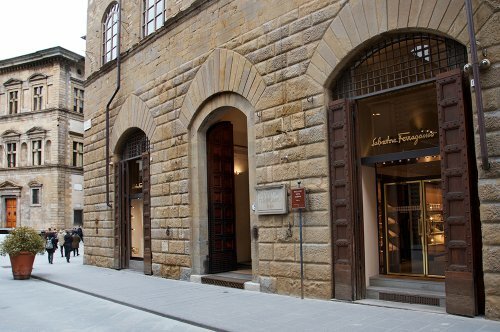 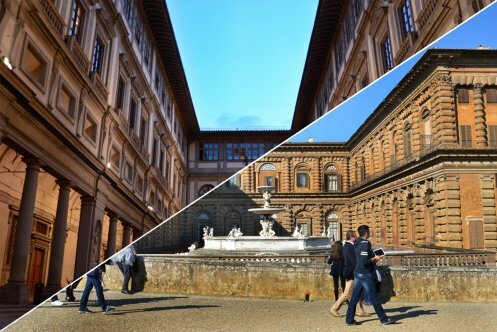 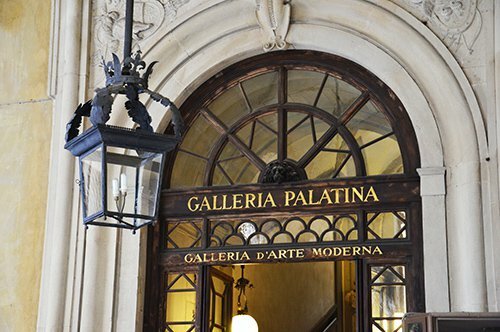 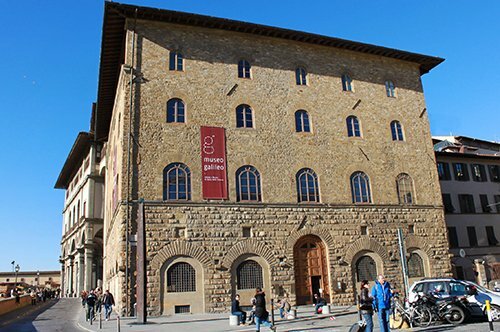 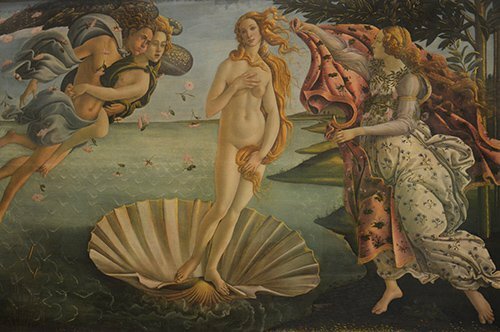 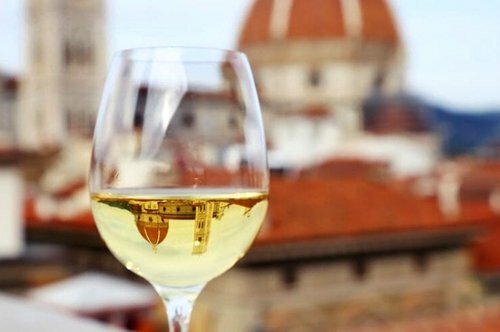 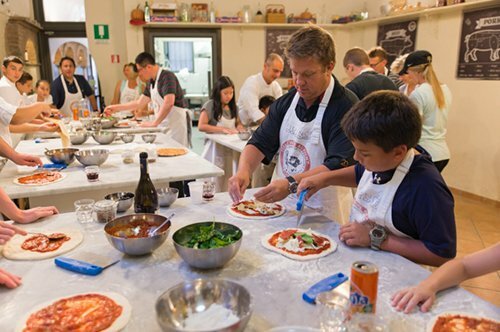 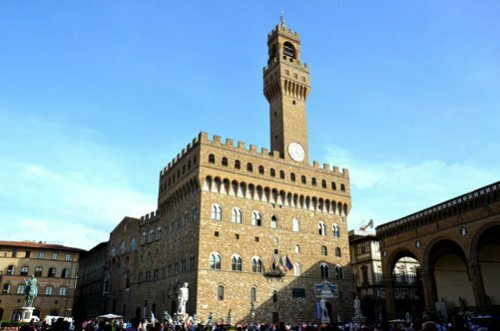 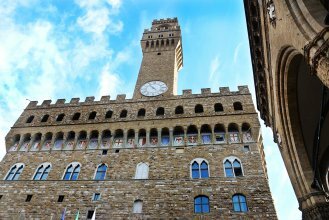 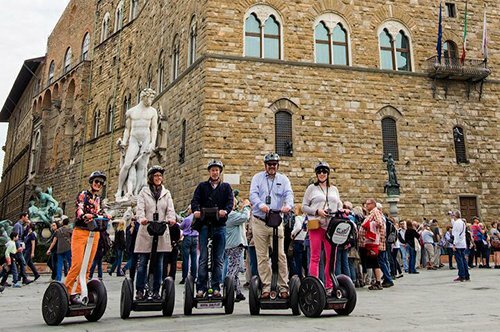 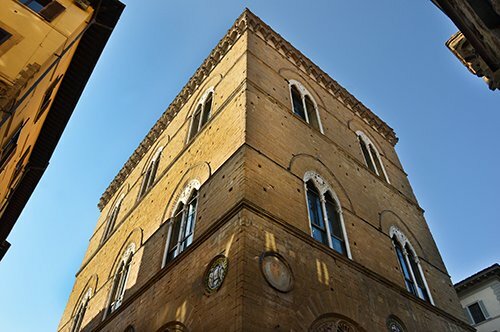 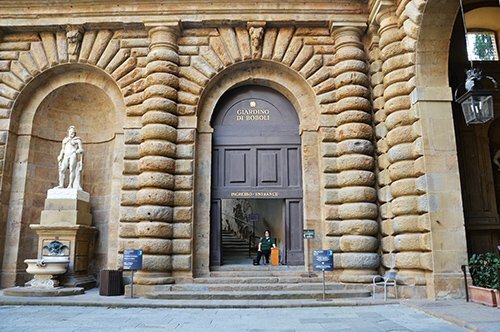 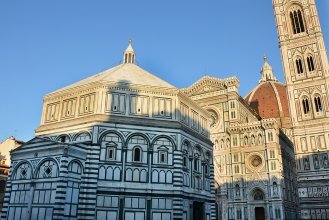 Follow your guide and visit Palazzo Vecchio, the Duomo and the Baptistry. 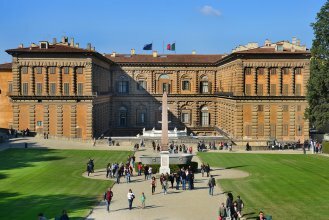 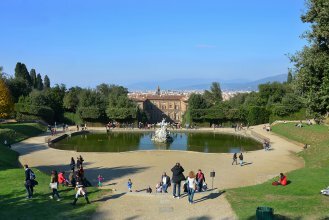 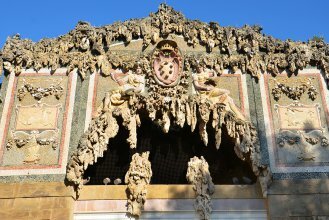 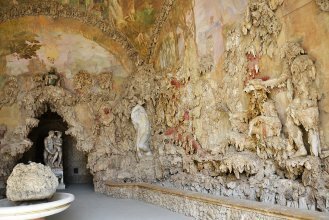 Admire the Great Cave of Buontalenti in the Boboli Gardens. 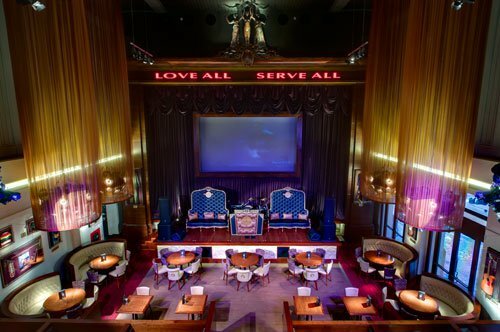 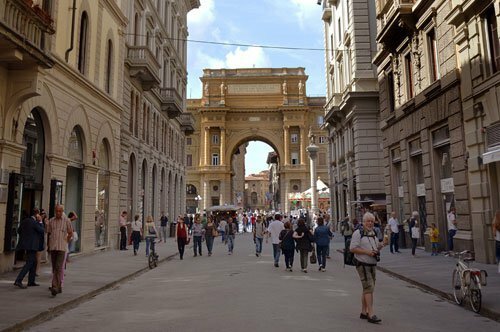 A different walking tour, one of a kind! 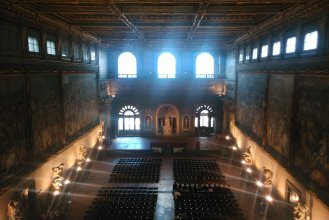 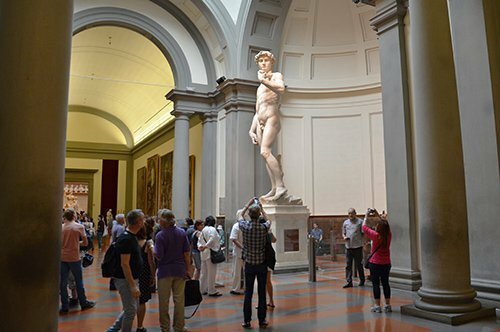 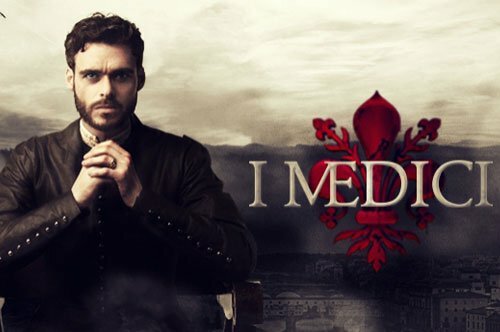 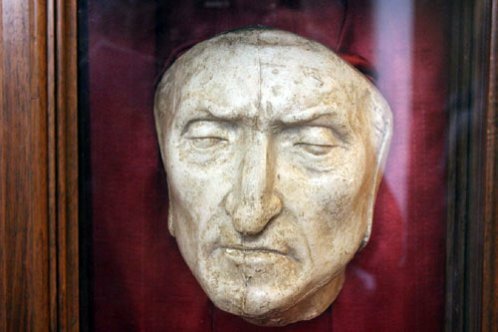 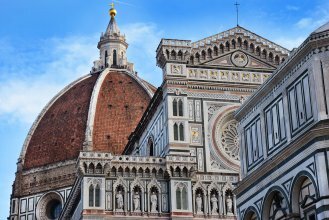 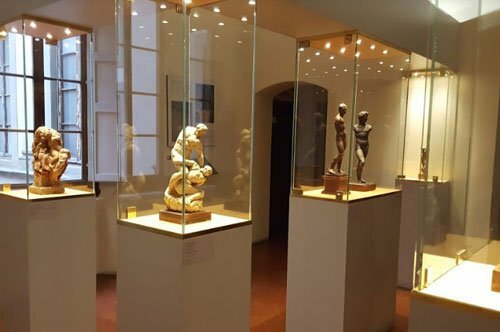 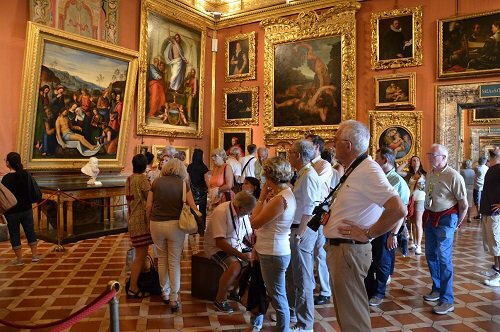 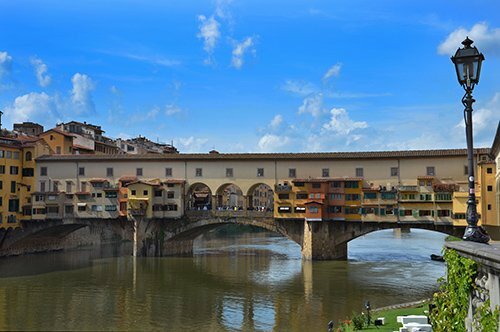 Visit Florence with an expert guide and follow the protagonist of the famous book "Inferno" discovering unusual and mysterious places.